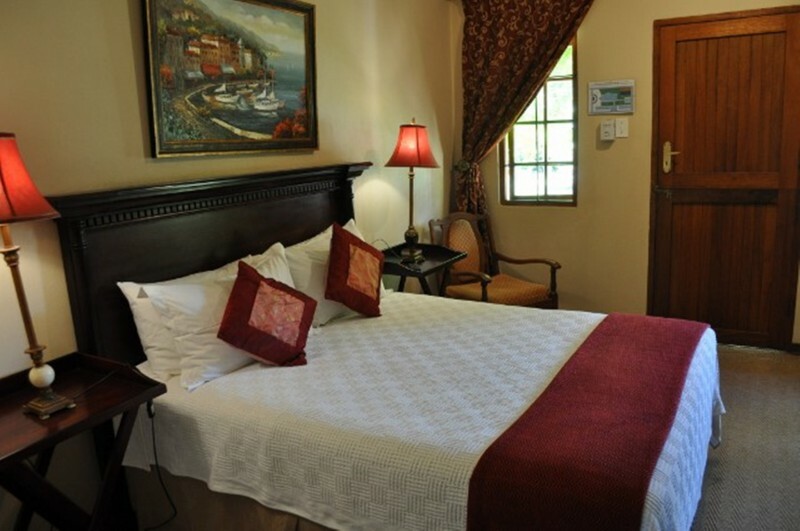 Welcome to the Manor Guest House where your hosts Owners and staff will make your stay a memorable one. 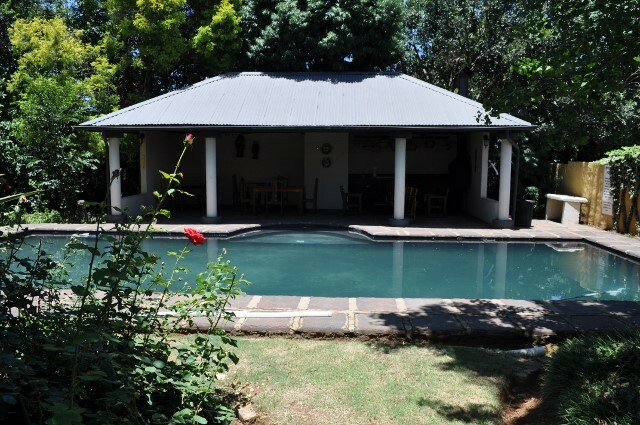 Enjoy a delicious country breakfast on the verandah. Relax with a cup of tea or coffee, freshly baked cheese scones, hot toast served with a variety of homemade jams and a full English breakfast for the more adventurous. 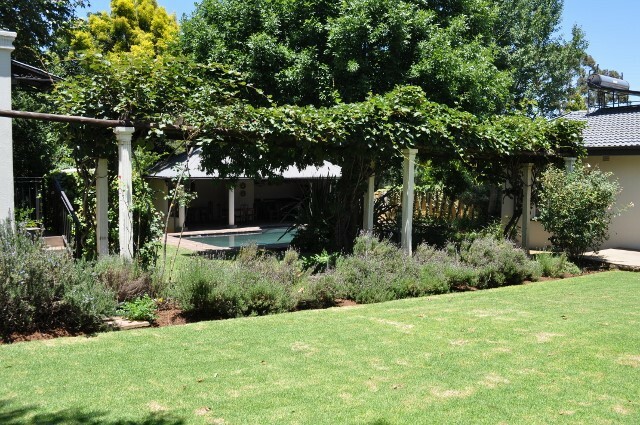 Guests are able to relax in the beautiful garden next to the pool and gazebo. 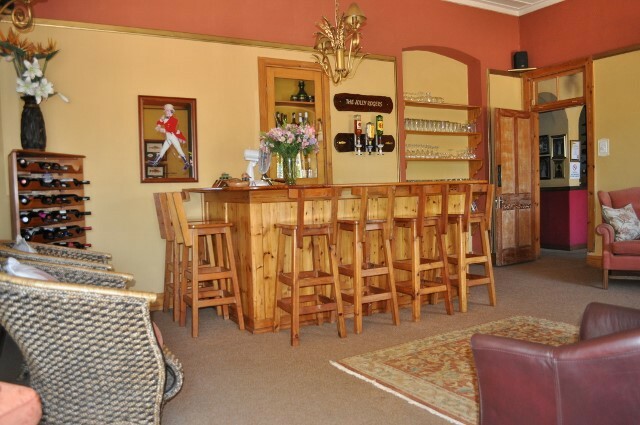 As the sun sets over distant mountains make your way to the Jolly Rogers Pub for pre dinner drinks. 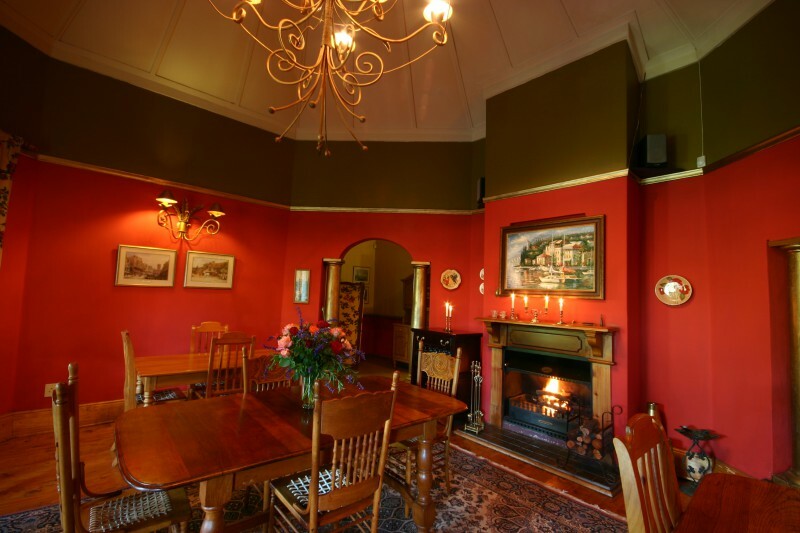 Treat yourself to a candlelit 2 course dinner in the elegant dining room. 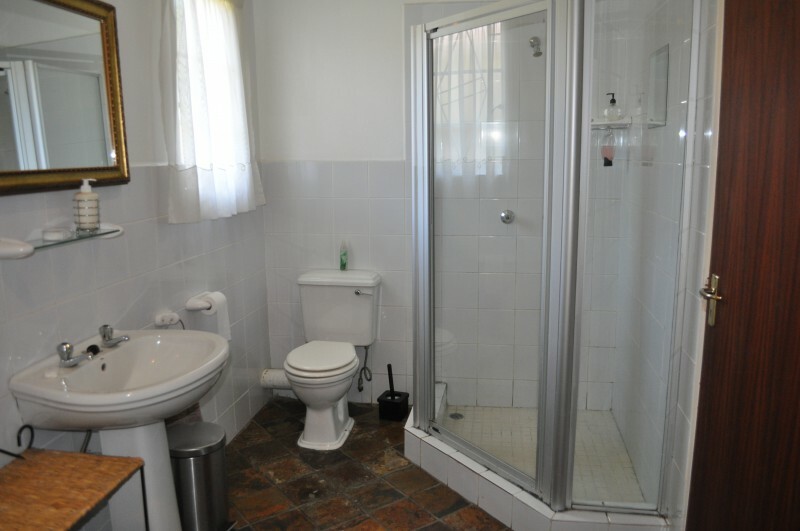 The town of Lydenburg is centrally and conveniently situated en route to some of the provinces best known tourist attractions, the start of the Panorama Route and within easy reach of the many mines in the area. 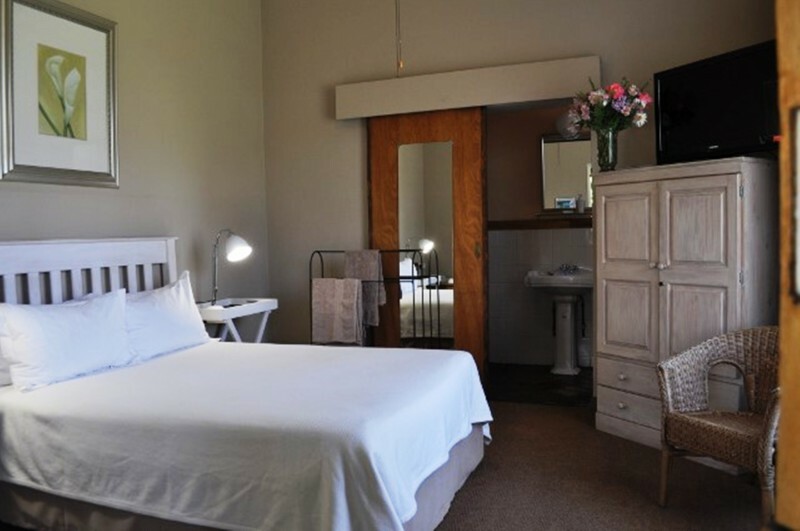 Nearby lies the quaint fishing village of Dullstroom, the spectacular LongTomPass, the historical gold rush mining town of Pilgrims Rest, the magnificent views of God’s Window and the Three Rondavels. 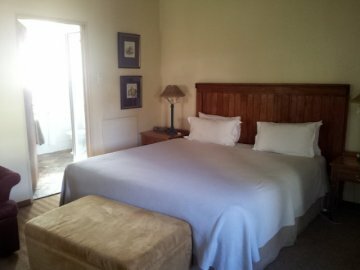 The world famous KrugerNational Park is only one and a half hours drive away. 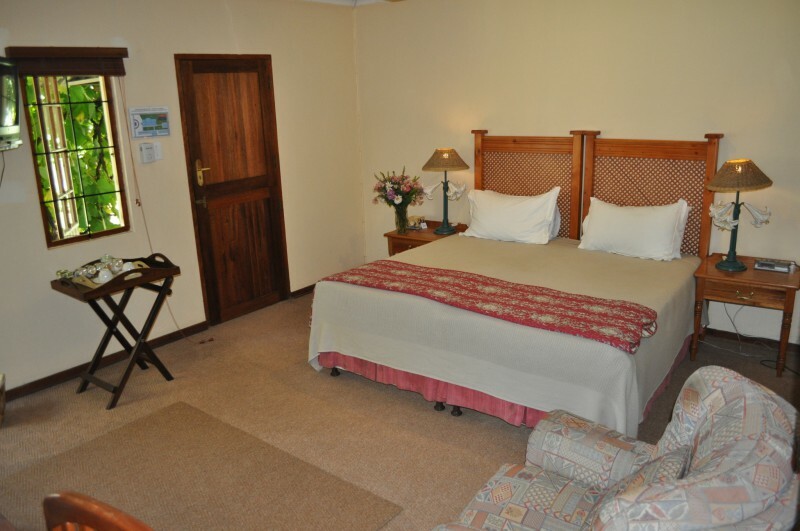 Lydenburg also boasts a selection of attractions such as the LydenburgWaterFalls, Hydro-electric scheme and cable car as well as the GustavKlingbielMuseum and Nature Reserve. 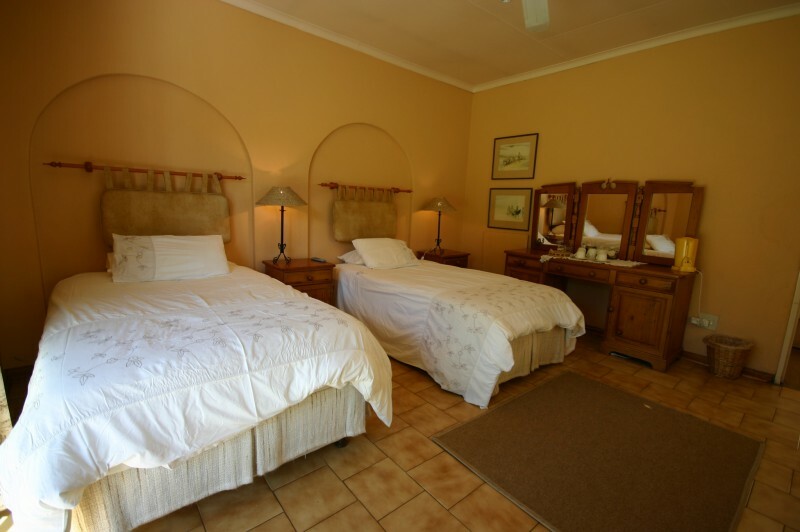 The Manor Guest House prides itself on excellent service and a welcoming atmosphere. 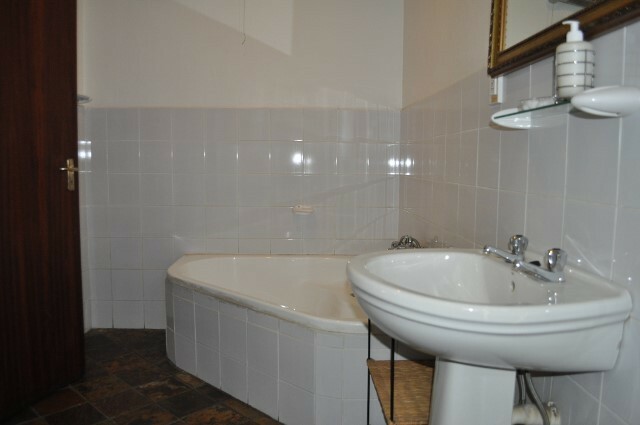 All 14 en-suite rooms are individually decorated with percale bedding, tea trays with homemade biscotti or rusks and are equipped with Satellite TV and Wi-Fi Internet. 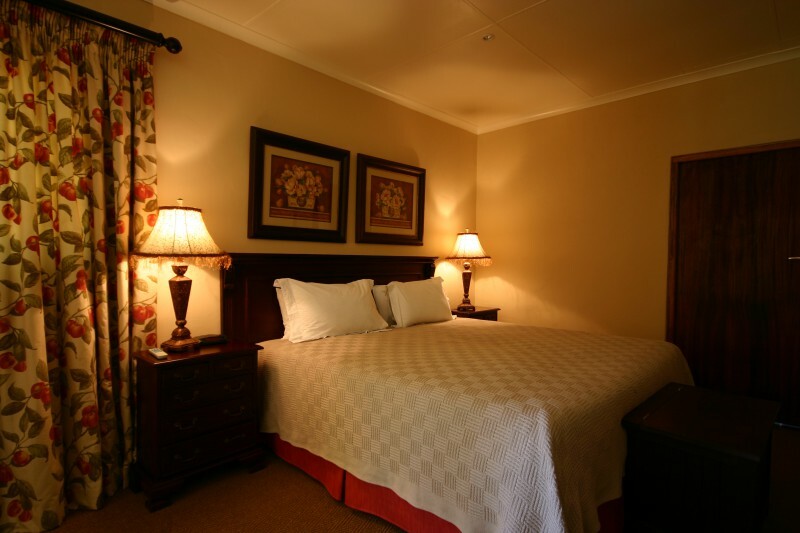 Currently we offer one executive and two luxury suites with open fireplaces, a large family suite and ten spacious double rooms. 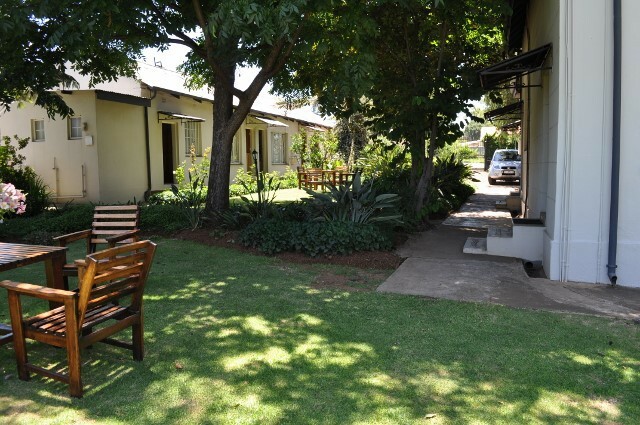 Parking facilities are secured off-street with limited undercover spaces and a night watchman in attendance.